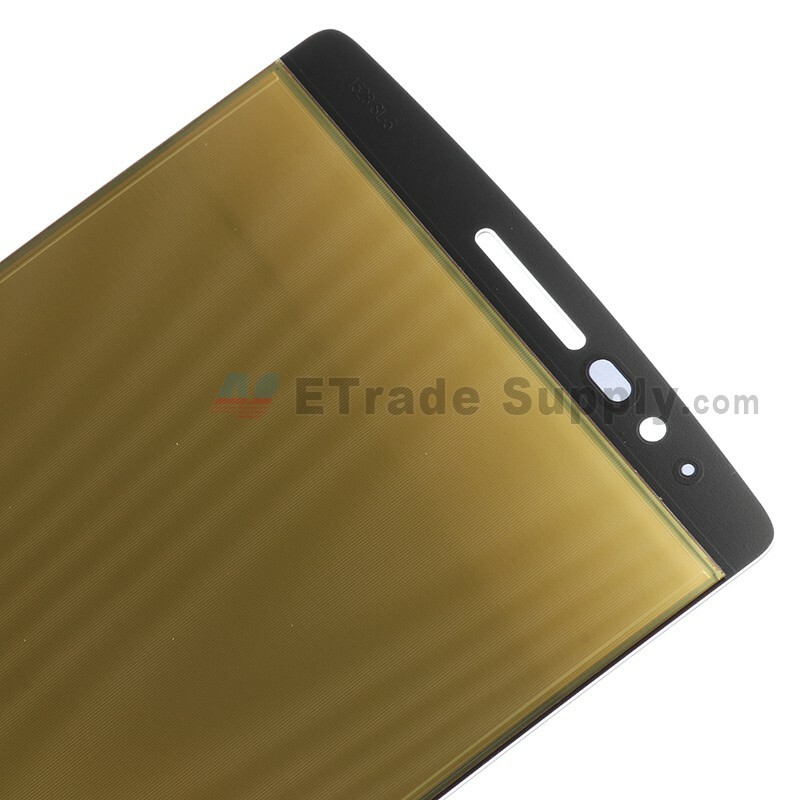 This LG G Flex 2 LCD Assembly includes the LCD and digitizer touch screen, it does NOT include Front Housing. 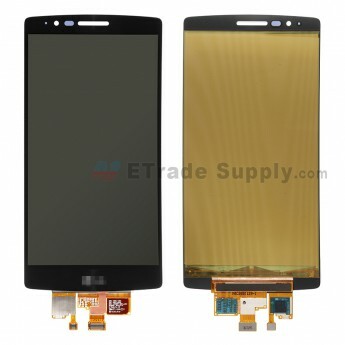 This G Flex 2 H950 5.5 LCD Screen Assembly is branded with LG logo on the bottom, please note. 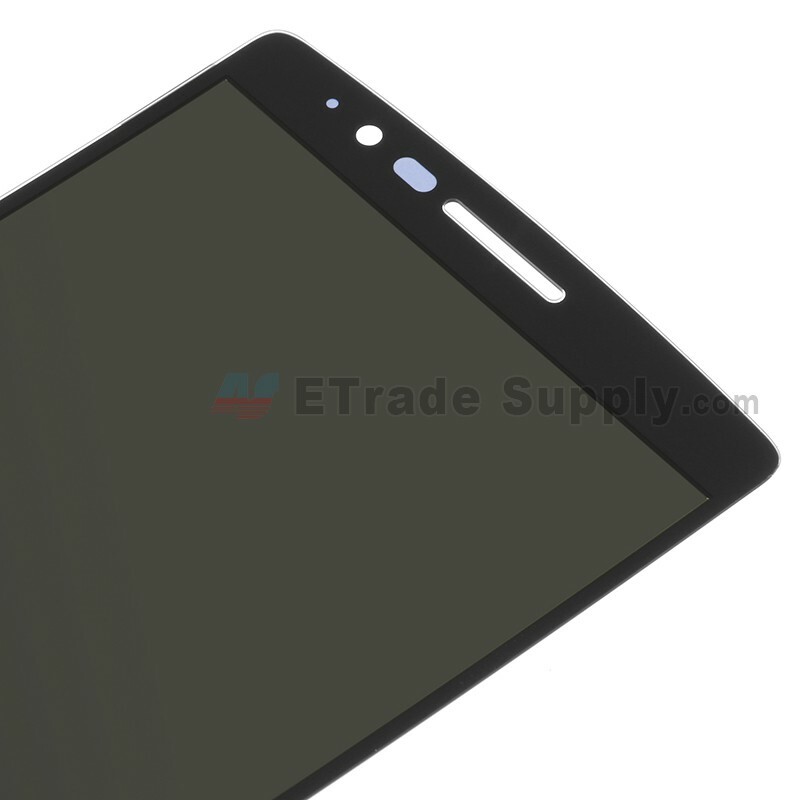 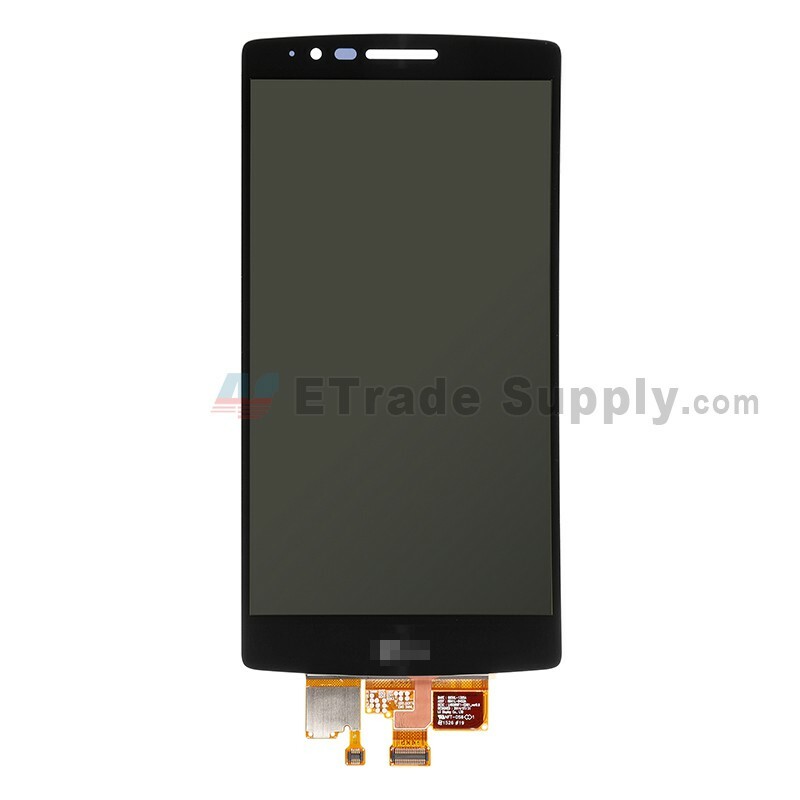 This LCD Digitizer for LG G Flex 2 H950 is a brand new and original replacement. 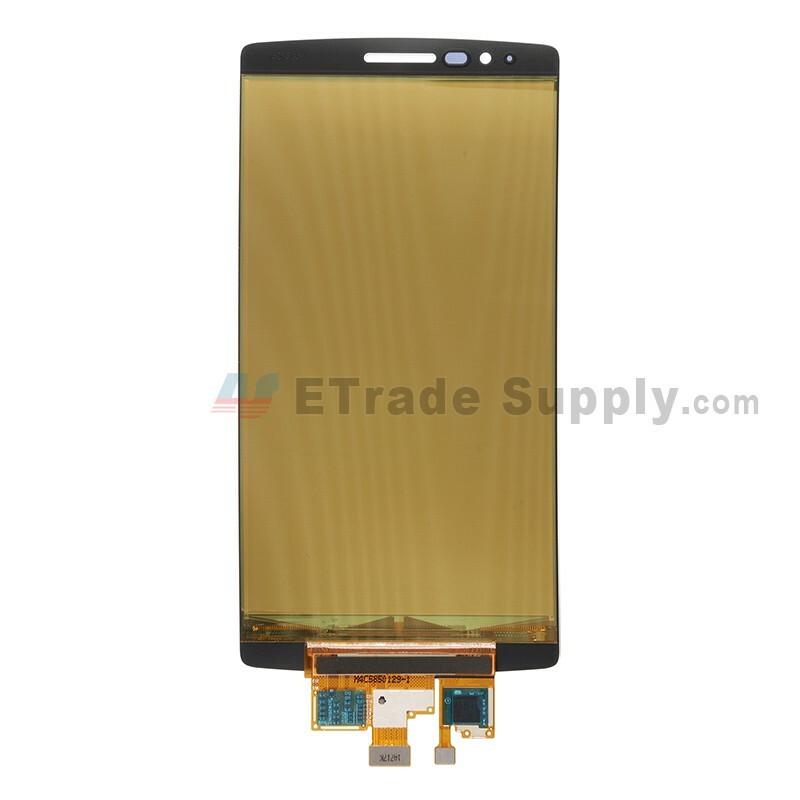 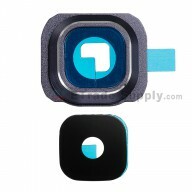 This replacement LCD Screen and Digitizer Assembly is compatible with G Flex 2 H950, LG G Flex 2 H955, LG G Flex 2 LS996.